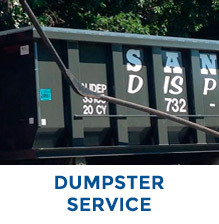 We have a wide variety of materials available. 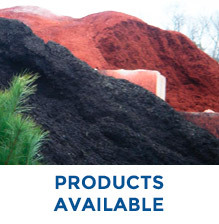 Find out what types of materials we accept. All sizes. Reliable. Courteous. 6 Days a Week. 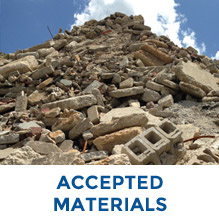 Find out what types of materials are accepted and not accepted. Many sizes to choose from. For all types of applications. Pricing based on delivery location.